Ubisoft has taken the time to explain why there will be no multiplayer ‘Spies vs Mercs’ mode in Conviction. Ubisoft is taking the Splinter Cell franchise into strange and great new places with Conviction. However, this is at the expense of the coveted Spies v Mercs multiplayer mode. In the latest Major Nelson podcast, Patrick Redding explained why. He claims that game mechanics like ‘Last Known Position’ and ‘Mark and Execute’, while highly effective at decieving the enemy AI, is less effective on human players. No Spies versus Mercs this time. Because of all of these new gameplay mechanics, Ubisoft has instead decided to focus on co-op gameplay. However, they aren’t forgetting the competetive aspect; there is a game mode called ‘Face Off’ which pits two players against each other in a ‘cage match’ style game with plenty of unfriendly AI thrown into the mix. 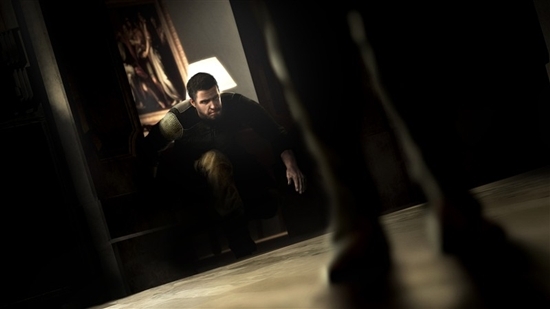 We look forward to Splinter Cell Conviction releasing on PC and Xbox 360 on February 23rd, 2010.